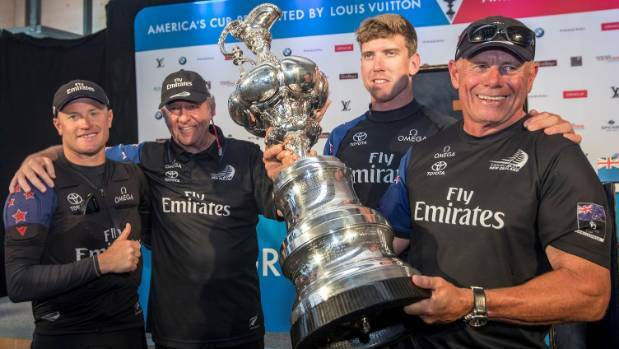 Team New Zealand received a fund amount of five million so that they can boost their skills as well as infrastructure they need to defend the win, they gained in the recent America’s Cup event held in Bermuda waters. The team’s win over Oracle Team USA was definitely a significant feather or achievement they have made. The oldest trophy event in international sailing was obtained by the Emirates team New Zealand. They claimed a win of a score of 7-1 against the US trophy defenders in the waters of Bermuda’s Great Sound. 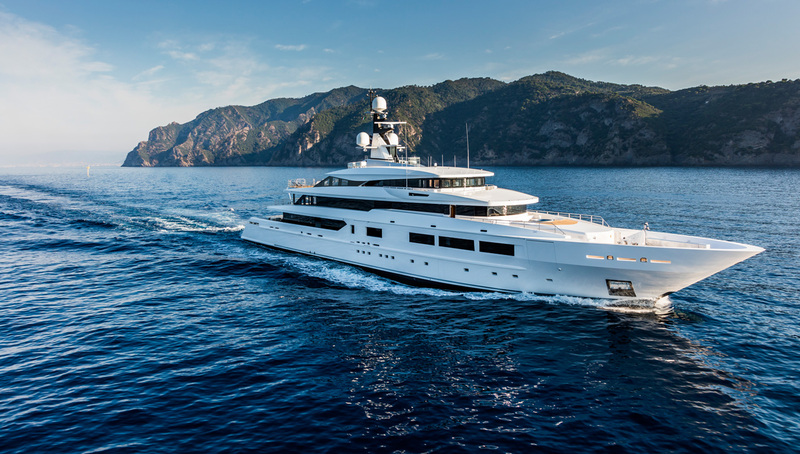 The achievements were several of the team, including the fact that Peter Burling, the team’s youngest helmsman also secured the biggest prize. The win was definitely a stunning one that was welcomed by the officials who were behind the organization of the New Zealand team. It was a feel good, boost for them that came in their election year. Hence, the economic benefits that will flow in would also be significant, similar to the filming of the series Lord of the Rings. The funding was announced by Recreation minister and economic development minister after a cabinet meeting was held. The funding will help them retain the key personnel who have helped in furthering the performance of Team New Zealand. The talent and innovation that were showcased by the team during the 35th campaign of the America’s Cup. The investment money will help to protect the intellectual property that has proved valuable for the win along with the experience and skill that the key members of the team have showcased. This would mean that the present team would be retained for their experience and improvements would be made to their skills and strategies. The forthcoming edition would also be hosted in New Zealand which makes the defending team in a strong position come 2021.